I am currently reading a very interesting book about the wisdom of Buddha and started reflecting more generally about the overall benefits of Meditation. We tend to rush, we run, we fly, thinking that our daily duties are more important than finding the purpose of our life on Earth, searching the essence of who we actually are. 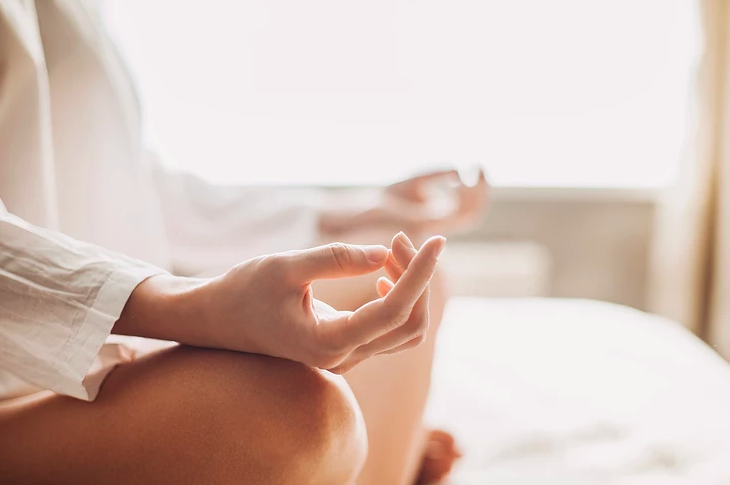 Besides the known spiritual benefits, I nicely discovered that Meditation can provide so many benefits also from the physiological and psychological points of view. Here are reported ‘just’ 100 benefits of Meditation. It seems evident that it’s time to find some time to start meditating, if we don’t do so yet! 20- Decreases the ageing process.